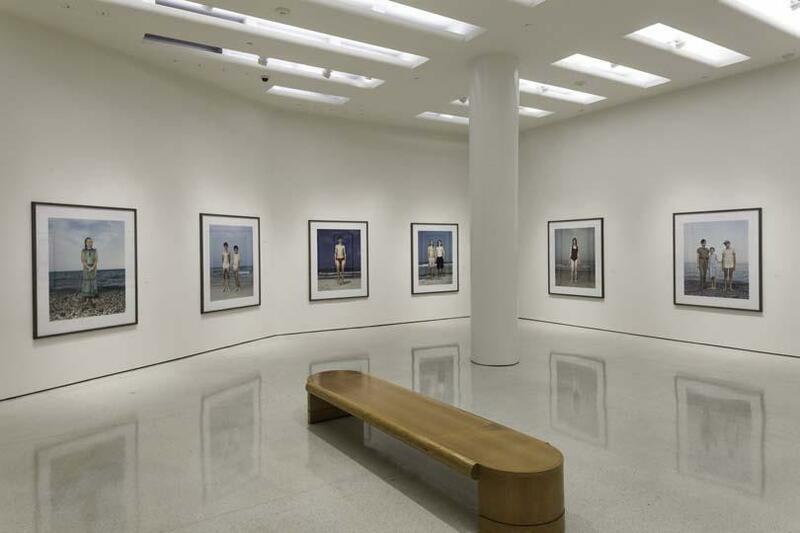 Since the early 1990s, Rineke Dijkstra has produced a complex body of photographic and video work that offers a contemporary take on the genre of portraiture. Her large-scale color photographs of young, typically adolescent subjects recall 17th-century Dutch painting in their scale and visual acuity. The minimal contextual details present in her photographs and videos encourage us to focus on the exchange between photographer and subject and the relationship between viewer and viewed. Dijkstra works in series, creating groups of photographs and videos around a specific typology or theme. In 1992, she started making portraits of adolescents posed on beaches from Hilton Head, South Carolina, to Poland and Ukraine. Shot from a low perspective, the subjects of the Beach Portraits (1992’2002), poised on the brink of adulthood, take on a monumental presence. In contemporaneous works, including portraits of new mothers after giving birth and photographs of bullfighters immediately after leaving the ring, Dijkstra sought subjects whose physical exhaustion diminished the likelihood of an artificial pose. 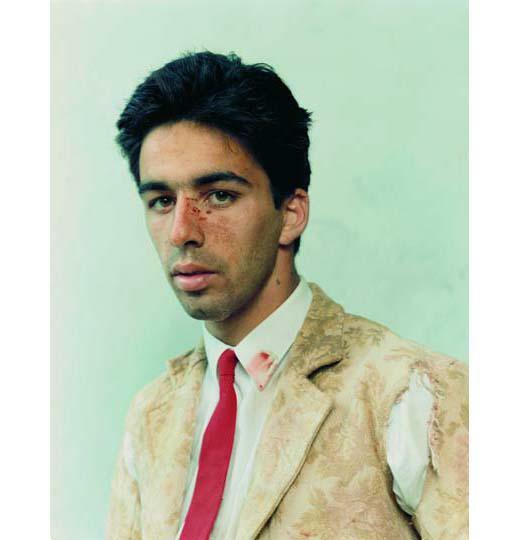 Dijkstra has also photographed individuals repeatedly over the course of several months or years. 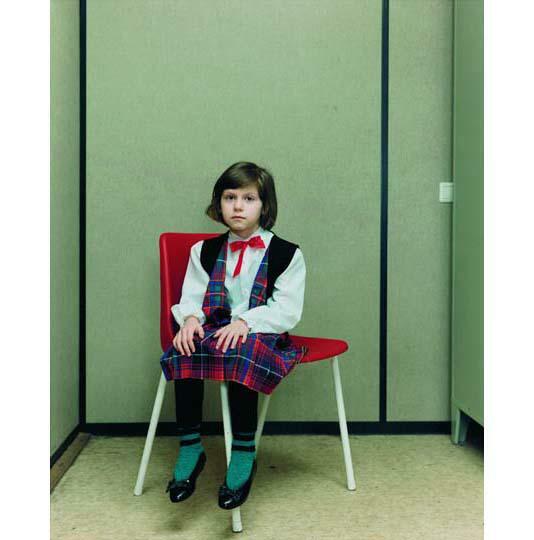 Her ongoing Almerisa series began in 1994 with a single photograph of a young Bosnian girl at a Dutch refugee center for asylum seekers and has grown as Dijkstra continued to photograph her regularly for more than a decade as she became a young woman with a child of her own. The outward signs of her transition into adulthood and her integration into mainstream Dutch culture reveal themselves incrementally over the course of many years. Similarly, the Olivier series (2000’03) follows a young man from his enlistment with the French Foreign Legion through the years of his service, showing his both physical and psychological development into a soldier. 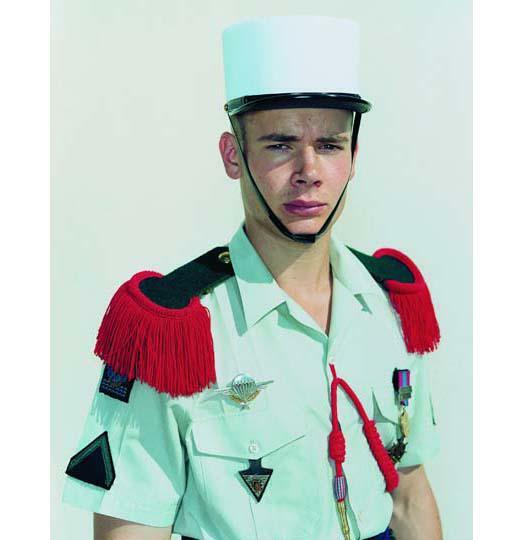 Later, Dijkstra took portraits of new initiates to the Israeli army, photographing female soldiers in their uniforms after induction and then again in their civilian dress, as well as male soldiers directly after military exercises. For several years beginning in 1998, Dijkstra photographed young people, often in groups, posed in the lush landscapes of public parks. In contrast to the neutral backgrounds against which many of her subjects are pictured, the richness of the park settings lends these works a greater depth of field and adds a narrative element. More recently, Dijkstra has built upon her revelatory work in video from the mid-1990s. In The Buzz Club, Liverpool, UK/Mystery World, Zaandam, NL (1996’97) and The Krazyhouse (Megan, Simon, Nicky, Philip, Dee), Liverpool, UK (2009), Dijkstra filmed teenage habituées of local clubs dancing to their favorite music. 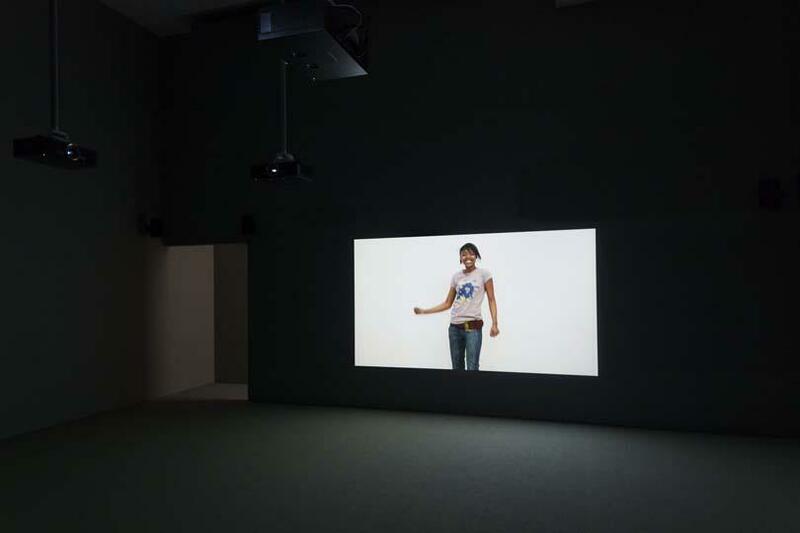 Presented as multichannel video installations, these works showcase their subjects’ teen personas and methods of self-expression, revealed in how they style themselves and in the movements of their bodies. Two video works made in 2009 at Tate Liverpool expand the artist’s interest in the empathic exchange between photographer and subject to include the affective response to artworks. In I See a Woman Crying (Weeping Woman) (2009), a group of schoolchildren engage with art, discussing their perceptions of and reactions to a work by Pablo Picasso, while Ruth Drawing Picasso (2009) shows a girl pensively sketching a masterwork. 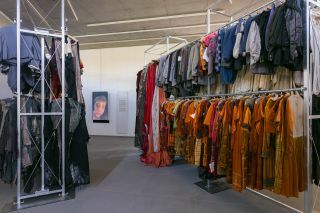 The retrospective draws from each of Dijkstra’s series of work. 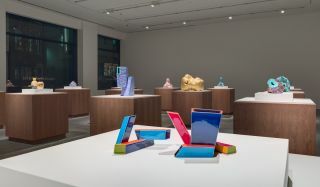 The presentation at the Guggenheim will be installed in a loosely chronological order in all four of the museum’s Annex galleries, on multiple levels of the building. Dijkstra’s video work will be fully integrated into the presentation.